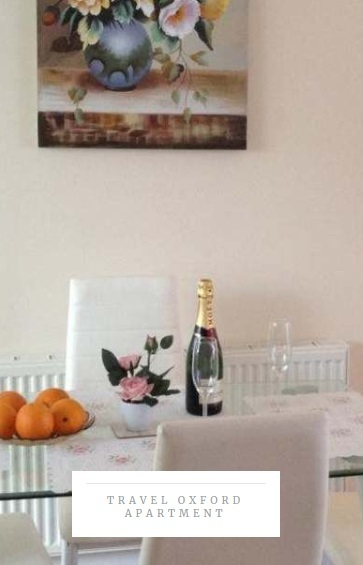 Self-catering accommodation in and around Oxford is available for short-term rental. Which offer all the comforts of home whilst you’re away and ideal for holidays or the visiting academic / business person. 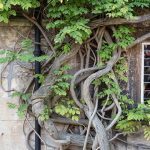 Accommodation in Oxford offers a huge variety, and for those wanting to immerse themselves in the historic city there are plenty of places to stay. There is something for everyone, from the opportunity to sleep in a converted prison cell at Oxford Castle to snuggling up in one of many cosy B&Bs nestled away from the centre. Types of accommodation available might include: city centre apartments; holiday cottages; farmhouse barn conversions in the heart of the countryside; well-appointed studio flats etc. 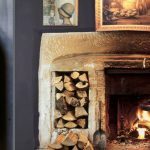 For countryside locations, you may also wish to view our listings for Farm / Country House Bed and Breakfast (B & B), as these establishments often additionally have separate barn conversions or cottages available to let on a short-term basis for self-catering holidays, business visits or leisure retreats. 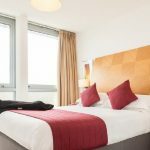 Short-stay accommodation represents a real alternative to Oxford hotel accommodation, but for those who prefer the traditional hotel experience, please view our listings of hotels in Oxford. There are a couple of boutique hotels but those looking for top-notch luxury should make for the five-star Randolph Hotel, complete with spa, while budget backpackers are catered for with a number of hostels dotted around the city. Lovers of the outdoors can venture out into the rich countryside and camp, while culture vultures can get a taste of the elite university lifestyle by staying in some of the top student accommodation out of term time. Travel Oxford Apartments offers serviced high quality affordable one and two bedroom apartments in the heart of Oxford, in the well known Central Headington. Sheepskin tailor-make your luxury break to ensure you experience what is important to you. Secluded, luxury, boutique holiday cottages and homes. They offer serviced accommodation and self-catering accommodation on a short stay or short let basis. As well as short stay accommodation, they also offer bed and breakfast accommodation within a private annex of the Farmhouse.